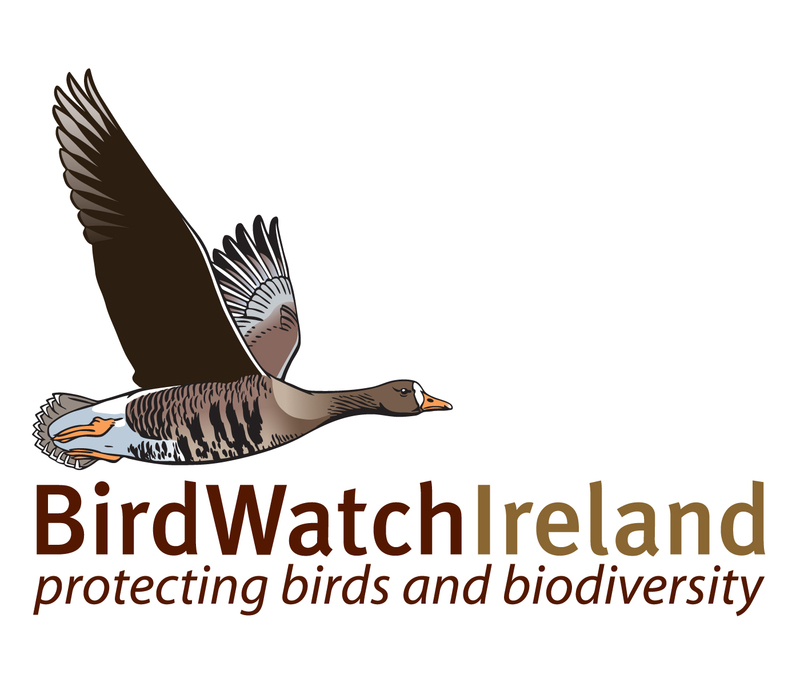 HSHS AGM followed by “Ireland’s Garden Birds”, an illustrated talk from Birdwatch Ireland. This is Howth and Sutton Horticultural Society’s 75th AGM, so we invite all our members to celebrate our 75th birthday with a glass of bubbly & a slice of birthday cake! Members only please.